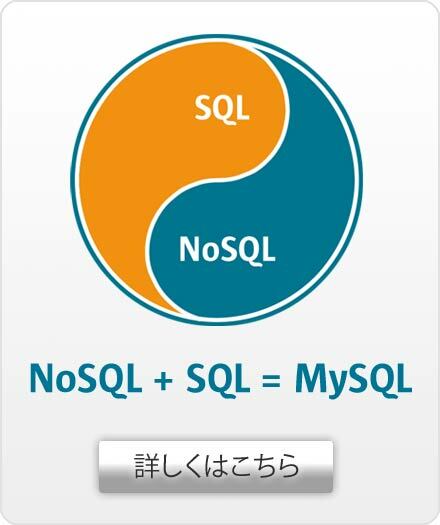 MySQL NDB Cluster combines linear scaleability with reliability of carrier-grade availability. It delivers 99.9999% availability and powers the communication services for billions of mobile phone subscribers. Learn how MySQL NDB Cluster’s in-memory, distributed architecture can power the real-time requirements of telecom, online gaming and financial services apps—many of which you’ve likely used yourself. As MySQL Cluster is always consistent application programming high available real-time applications becomes straightforward.